Home “I refuse to lose.” — Fran J. Garb, Esq. Fran J. Garb has been an attorney for over 30 years. She is admitted to practice before the Supreme Court of the United States. 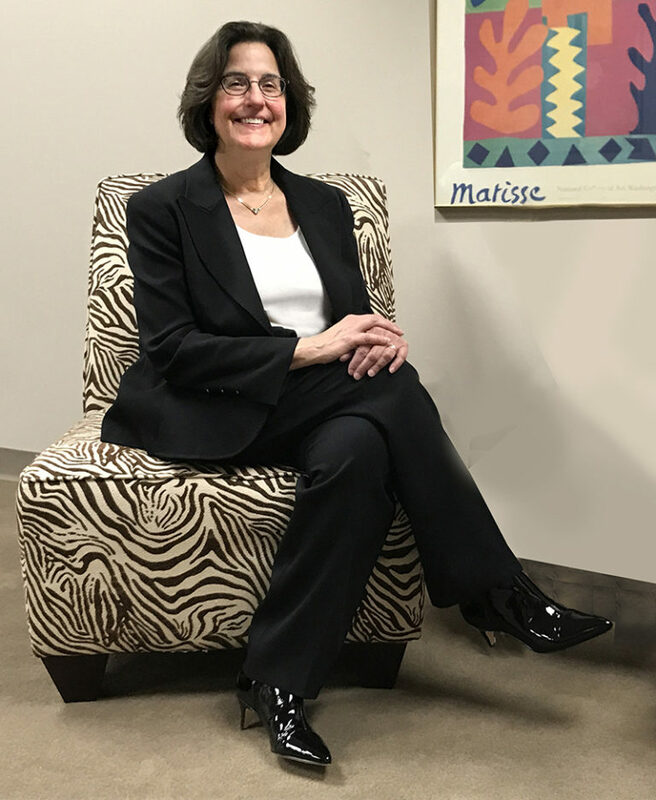 Fran has represented leading corporations, including Fortune 500 companies, from diverse business sectors such as oil and gasoline, food and beverage, insurance, advertising, and financial products and services. The Law Office of Fran J. Garb concentrates exclusively on matters in general civil law and litigation. Fran represents corporate and individual clients in State and Federal Courts as Plaintiff(s) and Defendant(s). She also represents them before Municipal Boards. The initial consultation with Fran provides you with the opportunity to describe your legal needs, and to ask Fran questions about her experience and work process. That way, you both can determine whether an attorney/client relationship is likely to meet your needs, your budget and your timetable. An attorney/client relationship will only be established with a retainer agreement signed by both parties.